Champagne, Tea set, Premium Cheese Cake, Special Coffee, Kids' Lunch, Rainbow Sugar etc,etc.. This restaurant is just like a jewelry box. 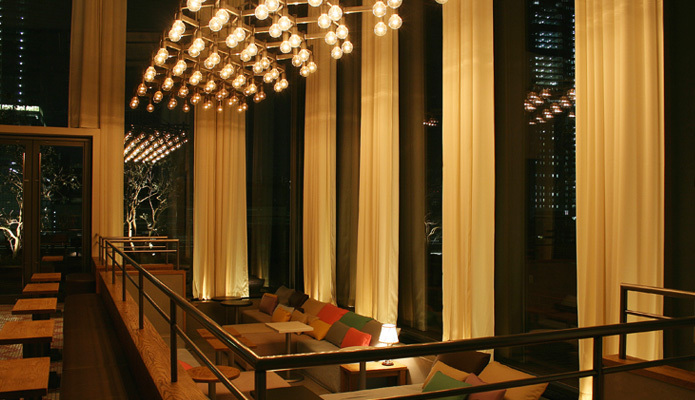 The entire 7th floor of SHIN-MARUNOUCHI BUILDING, named MARUNOUCHI HOUSE, is the place for not some-other-like restaurants. And HENRY GOOD SEVEN is the most maverick one there. 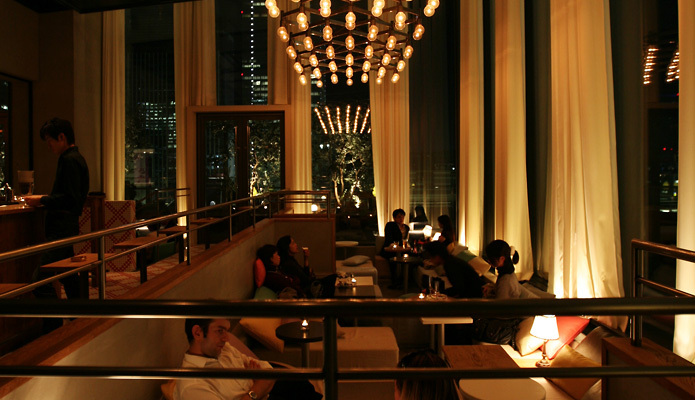 Uichi Yamamoto produced a "fashion lounge dinning" ,which is not fitted with a format of not a restaurant nor a cafe. It's like a room service in the hotel. 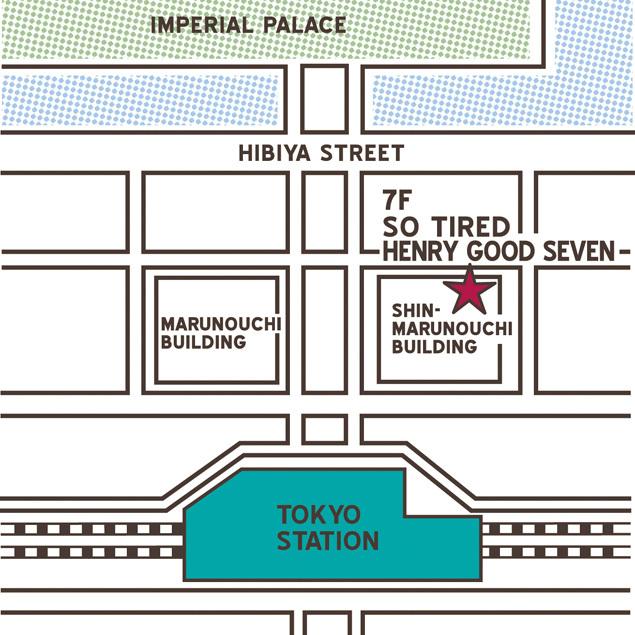 Just say " It's a mistake to build this restaurant at MARUNOUCHI area!". Copyright (c) heads Inc. COPYRIGHT ALL RESERVED.